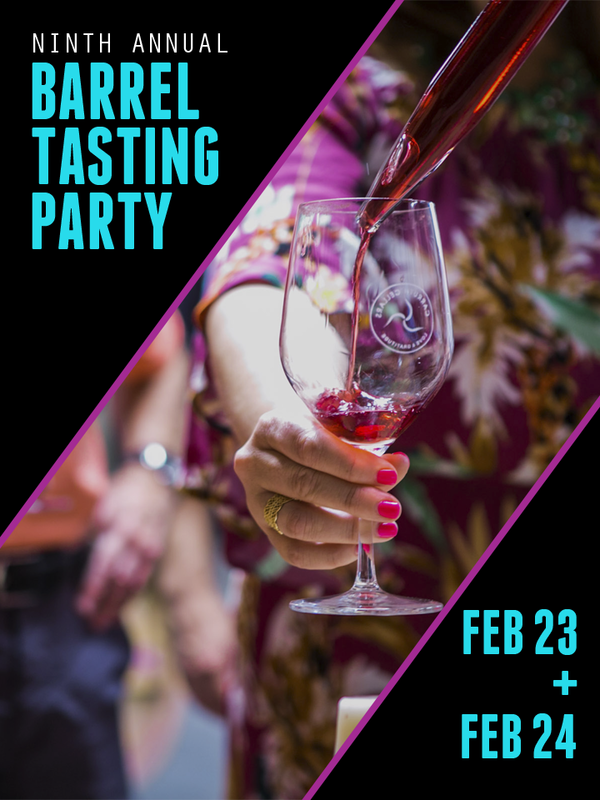 Join us on the last weekend in February for our 9th Annual Barrel Tasting Party, our biggest event of the year! This is your chance to taste wine from the barrel before it gets bottled! Like what you taste? Order futures! This is the only time of year we offer futures, and that’s not all, they are ON SALE! We’re offering 10% off futures and 30% for members! Not a member? Sign up at the party and take advantage of the extra discount! Barrel tasting is already a unique and fun wine tasting experience, but when you add live music, Red Oven Pizza, and Smokin’ J’s BBQ to the mix it becomes a party. We’re tasting through all the barrels in the cellar and picking the cream of the crop to share with you. See you there! Ticket includes 12 barrel samples, a souvenir glass, live music, and exclusive access to futures. This event is 21+. No dogs allowed. “futures” is the term used in the wine industry when buying wine before it is bottled. At our Annual Barrel Tasting Party we offer futures at a discounted rate and contact you the following Fall after the wine has been bottled and is ready for you to pick up! 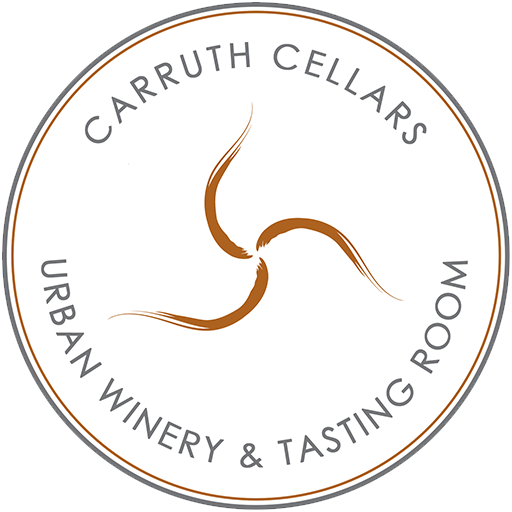 Carruth Cellars Urban Winery & Tasting Room is in Solana Beach steps from the ocean and Coaster train station – come by foot, bike, car, or train!